The Department of Conservation’s Mainland Island strategy, the Rotoiti Nature Recovery Project (RNRP) was launched in 1997. These Mainland Islands aim to protect and restore habitats on the mainland of New Zealand through the use of natural boundaries and intensive management of introduced pests. 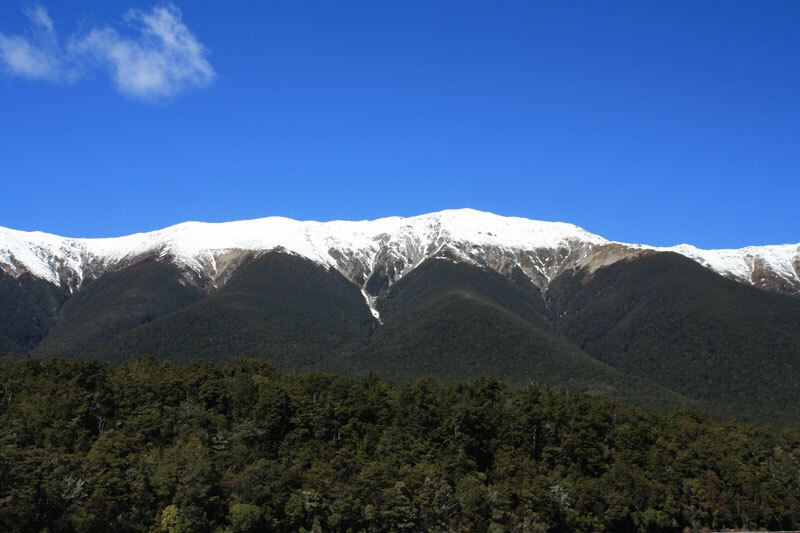 Situated within Nelson Lakes National Park, the RNRP covers 5000 hectares of alpine beech forest which stretches from the shores of Lake Rotoiti at 630m above sea level to 1700m peaks of alpine herb fields, tussock and grassland. For more information please have a look at the Rotoiti Nature Recovery Project on the Department of Conservation website. To read the RNRP Annual Report please click on this link RNRP annual report.